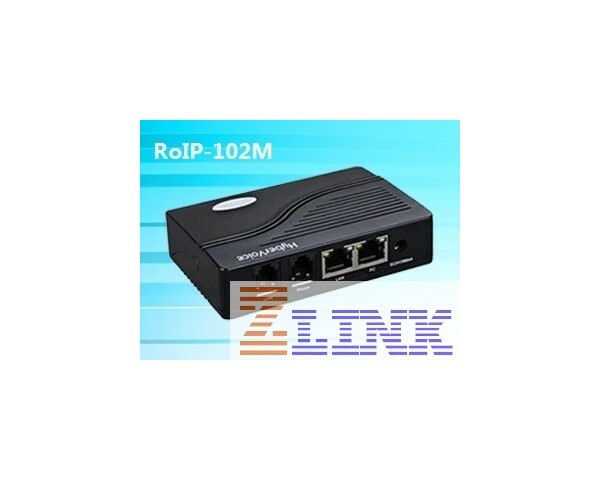 1-PPT Port Cross-Network Gateway with Conference RoIP102T is based on RoIP-102. 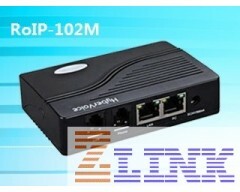 It convert the audio and PTT signals in a radio terminal into IP packets and then transmit the data via the IP networks. Generally, the radio range is limited by the restricted transmitting power, antenna sensitivity and other environmental factors. 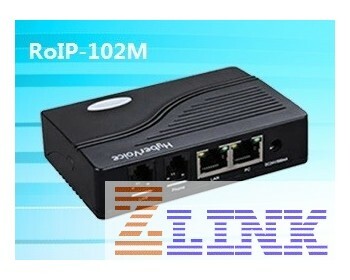 RoIP technology is developed to solve those problems and insure that the audio is transmitted in real time and the PTT signals are transmitted immediately and reliably, making the long distance voice communication across multiple networks possible.